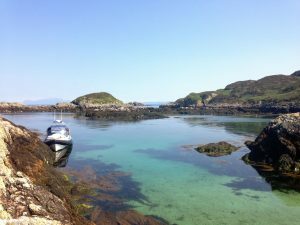 The sea around Oban is probably the best in the whole of Scotland for the sheer range of activities and things you can do. 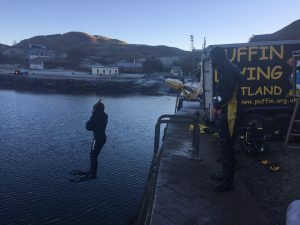 Being on and in the water takes many forms depending on your idea of a good time. 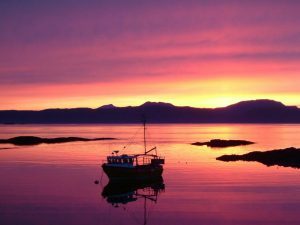 Oban offers boat trips to see Wildlife, Castles and Historical Sites. 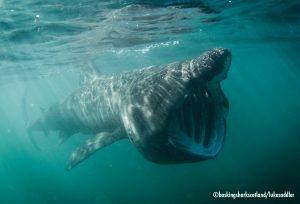 While those of you who feel like doing something completely different may decide to swim with Basking Sharks or try diving. 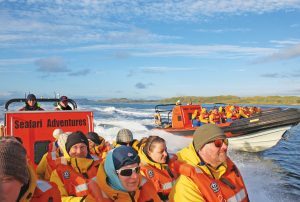 There are some fabulous days out, we do recommend booking your trips early especially during the high seasons and school holidays to avoid disappointment.